Thanks to Sarah Lystiuk Remax for the opportunity to ride in the Remax Hot Air Balloon for some awesome views of Kemptville and North Grenville! 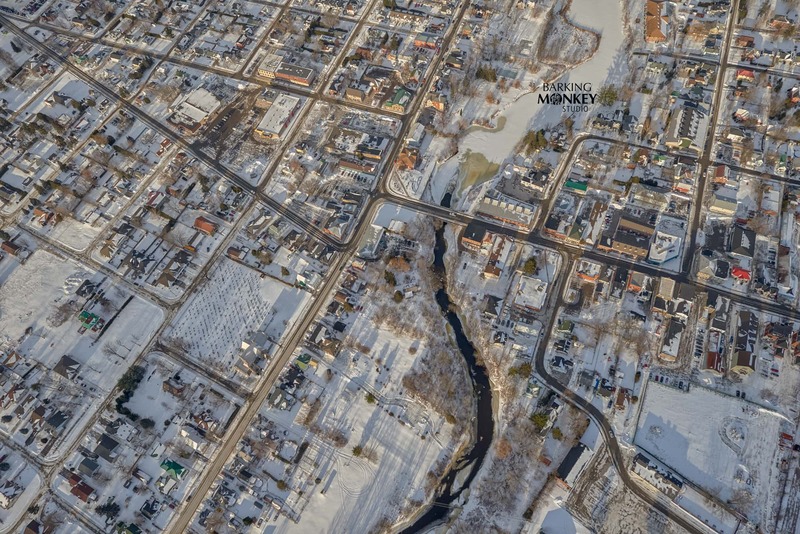 I think this aerial photo of Downtown Kemptville is pretty cool ! !